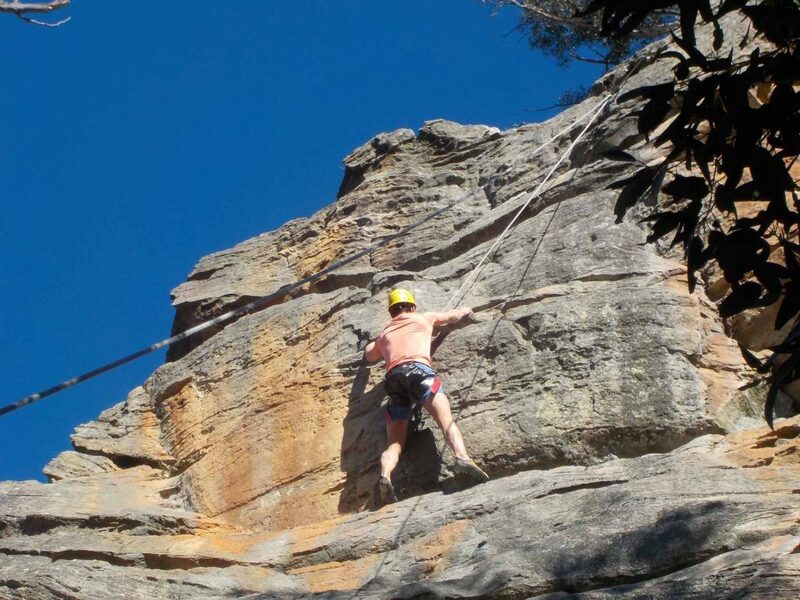 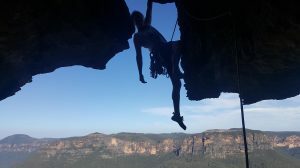 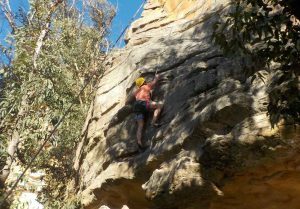 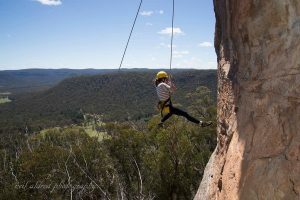 This course is designed for people who really want to get into rock climbing. 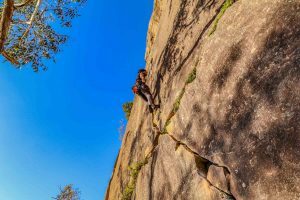 Whether you have some indoor climbing experience or none at all, this course teaches you how to be a ‘confident seconder’ when climbing with experienced friends. 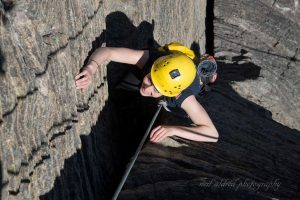 You will learn about anchor selection and usage, methods for tying into the rope and anchors, belaying techniques, gear selection, self-rescuing, guide book usage and route selection. 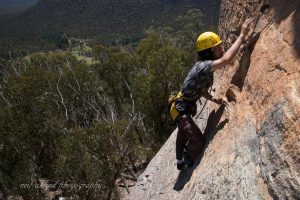 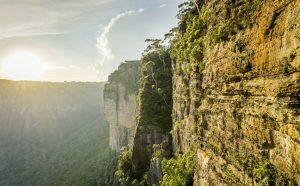 You will also learn climbing techniques for varying terrain such as slabs, cracks, walls and overhangs.